teamed up with Zouk to invite you to their 7th Birthday Party! You are invited to Zouk’s 7th Birthday with Restaurants of Manchester on 12th May from 6pm-9pm. Join Zouk’s co-founders Tayub and Mudassar Amjad at the award-winning restaurant for an evening of celebrations including complimentary cuisine from seven regions of India and Pakistan, henna artist, Bollywood dancers to get the party started plus entertainment from a snake charmer and fire eater. To join the party RSVP to info@zoukteabar.co.uk with up to 3 guests. Places are limited to 100 people so be quick to make sure you don’t miss out. Zouk will offer those who are unsuccessful a special Friends of Restaurants of Manchester complimentary starter or cocktail with their meal for the month of May. Details will be sent via return e-mail to those who aren't part of the lucky 100. 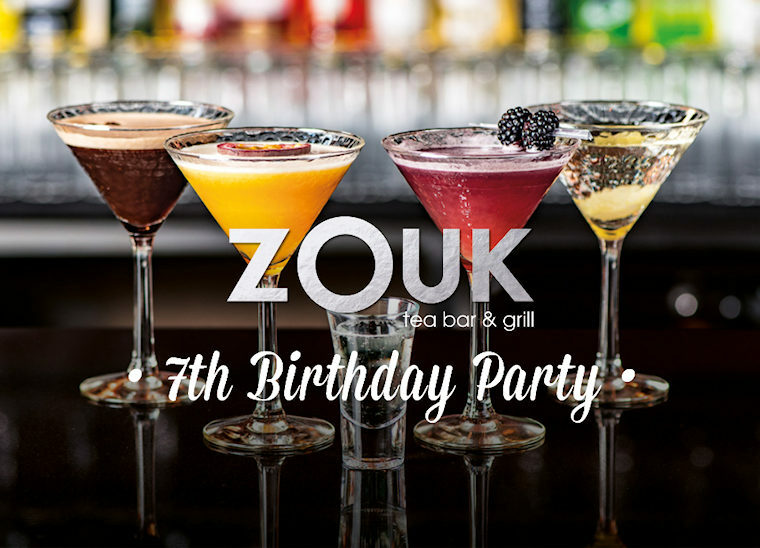 To celebrate Zouk’s 7th Birthday they are offering a fabulous competition to win a cocktail and canapé party on the terrace for you and 7 friends. 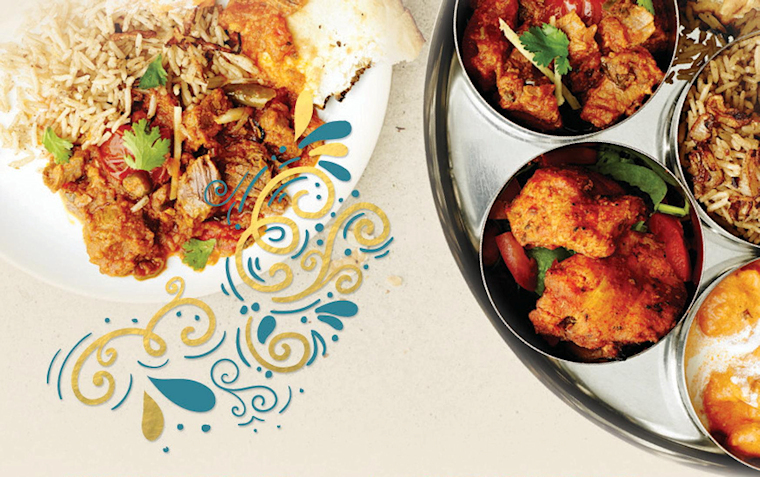 Enjoy delicious cocktails, loads of tasty Indian nibbles and a chance to try Zouk’s authentic shisha.